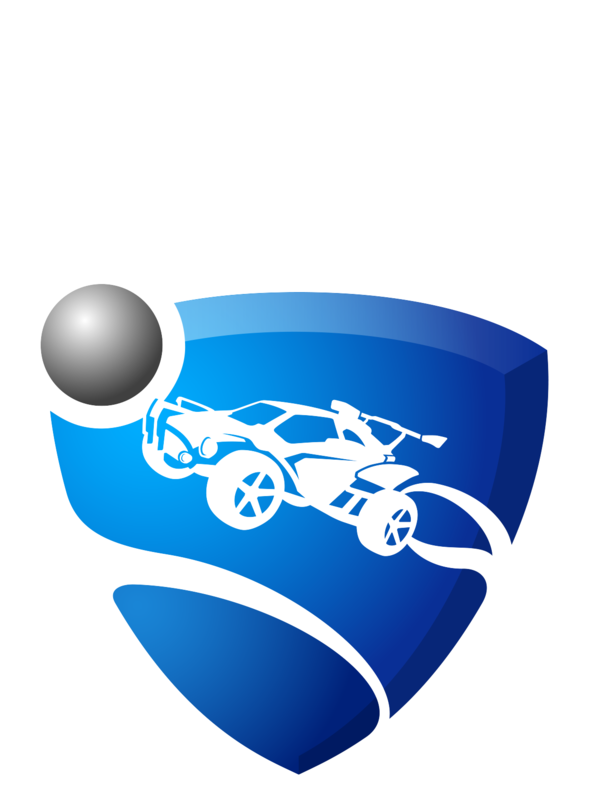 "Unknown error while communicating with Rocket League servers"
The suggestions are listed in order of what we've noticed solves the most issues you might run into. Therefore, start from the top and work your way through the suggestions, hopefully you'll be back on the field in a jiffy! 1. Check your region to improve connection performance and speed. 2. Make sure you are not in a Restricted region. 3. Restart your router to improve connection. 4. Make sure you are playing on a Wired connection. 5. Disconnect other devices from the network to improve connection performance. 6. Synchronize Windows Clock to avoid time conflicts with Rocket League servers. 7. Add an exception to Windows Firewall to ensure your computer can connect properly. 9. Verify that Internet Explorer privacy settings are set to medium. 10. Update Internet Explorer security protocol. 12. Use Google Public DNS.